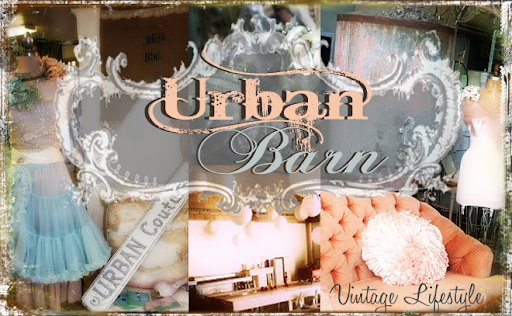 Urban Barn: Memory Mannequin Class COMING SOON!! Only five spots available! Memory Mannequin Class COMING SOON!! Only five spots available! 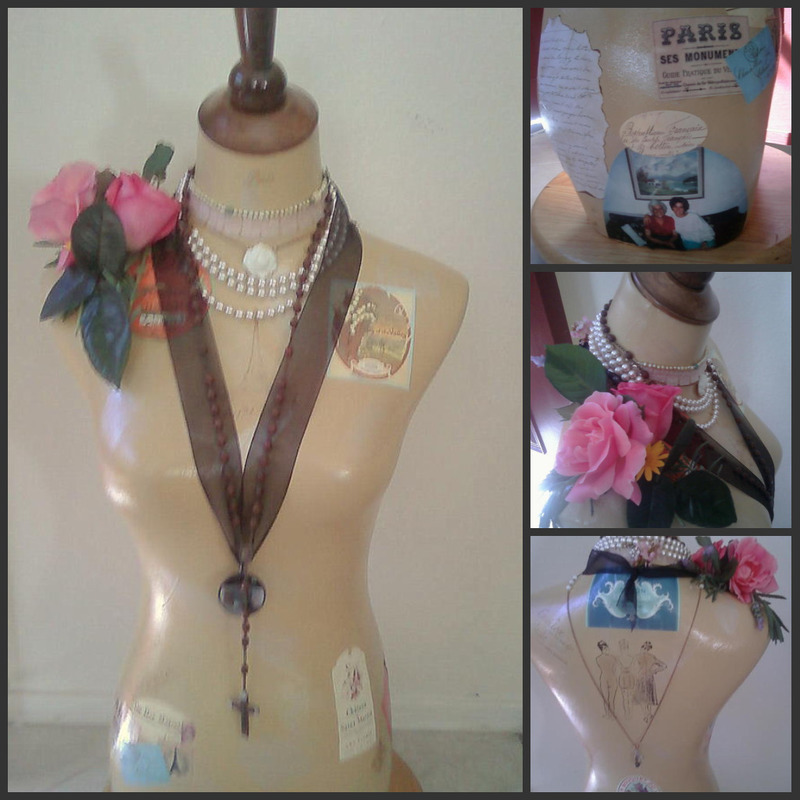 Our girl, Libby Rumary, will show you how to make your very own fabulous mannequin! You will bring items that are special to you such as jewelry, pictures, newspaper clippings, travel memorabilia and create a very special mannequin either for yourself or as a gift (Christmas will be here before we know it)!! 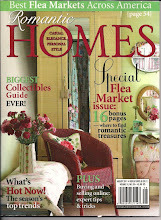 This class is two-part and will be on a Friday and Saturday, October 15th and 16th. Hurry and sign-up...there are only five spots available!! Please click the PayPal button below, "Memory Mannequin", to sign-up.